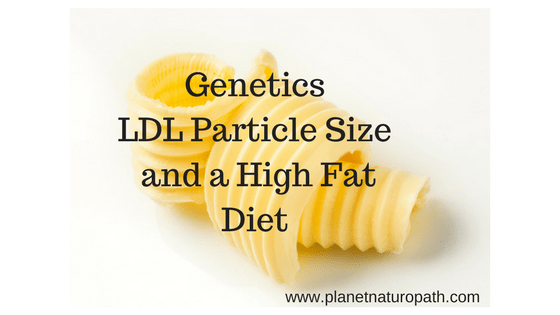 The recent Joe Rogan show discusses LDL particle size and a high fat diet, among many other health topics! The Joe Rogan Experience (JRE) is one of the top 10 listened to podcasts in the world, where he interviews a wide range of guests on all sorts of topics, and one of the passions that Joe Rogan has is optimizing health and performance. Over the years he has some great guests on the podcast talking about health from Chris Kresser to Robb Wolf, and one of my favourite guests is Dr. Rhonda Patrick a research scientist focussing on nutrition from www.foundmyfitness.com. The most recent interview on the Joe Rogan Experience episode # 1024 is the first interview with Dr. Rhonda Patrick since having her first child 4 months ago, the first hour of the show talked about how Rhonda Patrick optimized the health of her baby boy with the latest nutritional science. If you are pregnant or planning to start a family this is a must listen to episode for men and women (they talk about how a man’s nutrition has a massive impact on the babies DNA) and one of the key take-aways is that the Omega 3 DHA which is important for fetal brain development is better absorbed from fish roe and Krill oil than from standard fish oil supplements. The second half of the program covered many areas including genetics and the optimal diet, and while for most people this is going to be a higher fat, moderate protein, lower carbohydrate diet not everybody thrives on a high fat diet. One thing that I have in common with Rhonda Patrick is having a mutation in the APOE4 gene, she has discussed this at length on her podcast, on the JRE they discussed how a high saturated fat diet may not be the perfect diet for everybody, especially if you have a mutation in the APOE4 gene. Having a single mutation in the APOE4 gene can increase your risk of Alzheimer’s disease from a 9% to a 30-50% chance of developing the disease, and can also increase your risk of cardiovascular disease. Around 20-25% of the population has a mutation in the APOE4 gene, and while this increases the risk of Alzheimer’s disease there can be plenty that can be done to prevent it, you can find out more about preventing Alzheimer’s disease by reading this article. Other genes that can affect how a high saturated fat diet can affect our cardiovascular and neurological health include APOB and PPAR alpha, this does not mean that people with mutations in these genes need to adopt a low fat diet, but they would benefit from a low saturated fat diet, in particular animal fats. The best way to find out if you have mutations in these key genes is to do the 23andme ancestry genetic test, while this is an interesting test that gives you some fascinating information about your family history it also gives you the ability to download the raw data and upload it to a service like Livewello to get your genetic health information. At Planet Naturopath we offer “genetic and nutrition consultations” to help you interpret the information to optimize your health. You also don’t want to switch to a high carbohydrate diet, as a diet high in refined carbohydrates in particular will also contribute to diabetes, cognitive decline and other chronic health problems. Is a High Fat Diet the Best for Everyone? In the 1970’s there was a big push towards a low fat diet as fat was (wrongly) blamed for the rising levels of cardiovascular disease based on some dodgy research funded by the sugar industry. Slowly things are finally changing and with the growing evidence now showing that fat is not the problem but rather a high refined carbohydrate diet, people are going back to adding more real foods like butter, coconut oil, fatty cuts of meat and other newer forms of fat like MCT oil. There is also a lot of scientific evidence that a high fat/ low carb ketogenic diet can help to improve cognitive performance, reduce weight, reverse diabetes, improve mood and even athletic performance. There is also evidence that a high saturated fat diet can have negative health consequences for some people, one of the best ways to find out what will work the best for you is through testing. Generally speaking following a high fat/ low carb diet will decrease the risk of cardiovascular disease for 75% of people, but there are always exceptions and finding out if you are one of these people is going to help determine the best diet for you to eat. A lot of people are getting great benefits from a high fat/ low carb way of eating, from weight loss to improved energy levels, but due to specific genes like APOE4 it may not be the best diet for everybody, and could lead to long term health issues like cardiovascular disease and cognitive decline. One of the best ways to test your cardiovascular risk is with the Extensive Cardiovascular Test, which not only measures your total cholesterol levels (which are a poor indicator of cardiovascular risk) but the LDL particle size and LDL particle number. It is the small dense LDL particles that Dr Rhonda Patrick talked about on the JRE podcast that are the best measurement of cardiovascular risk, and it is these small dense LDL particles that will increase for some people with certain genetic mutations. The Extensive Cardiovascular Test measures your cholesterol levels, LDL particle size and LDL subfractions which breaks down exactly how many of the small dense atherogenic LDL particles that you have, or it may show you have the larger, healthier form of LDL. Other makers tested include apolipoprotein B which is a marker of LDL particle number, homocysteine which is a marker strongly associated with Alzheimer’s and cardiovascular risk, and HsCRP which is a sensitive marker of inflammation in the body. While a high saturated fat may lead to an increase in the small dense atherogenic LDL particles, this does not mean that you have to adopt a low fat diet, or a vegetarian diet. Generally speaking a low fat diet normally means an increase in carbohydrates which can lead to other metabolic problems like weight gain, low energy levels and insulin resistance. While APOE4 and a high saturated fat diet can increase the risk of Alzheimer’s disease and cardiovascular disease, this does not mean that you have to throw out the benefits of a high fat/ low carb diet. In fact a ketogenic diet has been shown to be beneficial in preventing and even reversing Alzheimer’s disease, but you just have to careful in which fats that you use. While saturated fats from animals seem to be the main issue (I am sorry this includes butter!) other saturated fats like coconut oil and possible MCT oil also need to be reduced. This does not mean that you have to switch to industrial processed fats like canola oil and soybean oil (in fact I would avoid these like the plague) but the best fats to have are the monounsaturated fats like good quality olive oil, macadamia oil and avocado oil. Your genes are not your destiny! Understanding your genetics is a great way to optimize your diet and lifestyle to reduce the risk of potential diseases. I have genes that increase my risk of Alzheimer’s and diabetes but armed with this knowledge I can optimize my diet and lifestyle to prevent these types of illnesses from occurring, this is called epigenetics and what we eat has a big effect on how our genes are expressed. You can get your genes tested through a company such as 23andme. 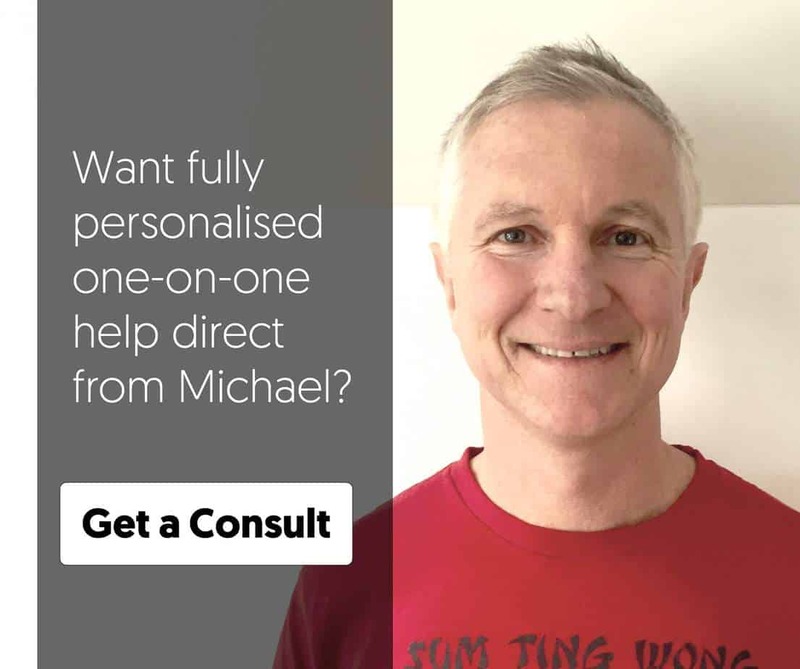 If you have already done that you can get the results analyzed by scheduling a consultation here. Genetics show your risk factor for certain conditions, but doing regular blood tests tell you exactly what is happening with your body now and where your risk of chronic health conditions like diabetes, Alzheimer’s and heart disease is currently at. This article details the recommended blood tests that you should get done every year to help optimize your health. One of my favourite tests is the Organic Acids Test (OAT), Dr Rhonda Patrick also mentioned the Organic Acids Test on the recent JRE podcast as her favourite test to measure how your body is metabolizing fats, carbohydrates and amino acids. The test does a lot more that this as it also assesses nutritional deficiencies, gut health and neurotransmitter metabolites, you can find out more about the OAT test here. 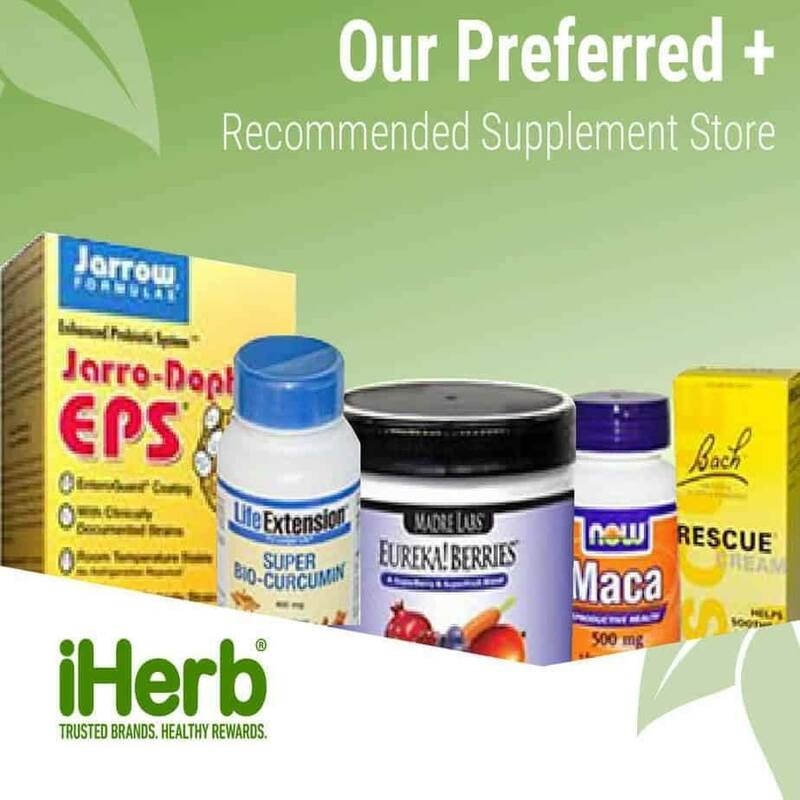 We are in control of our own health with the diet and lifestyle choices that we make, it is much easier to prevent problems from occurring or address them in the early stages of illness, rather than waiting until it is too late.